I thought I was in a Walmart and someone had returned a car they destroyed and repackaged. Nope, Target. I guess one had to have seen that particular chapter in the F&F saga. Left in place. Same phone cam, can you tell? 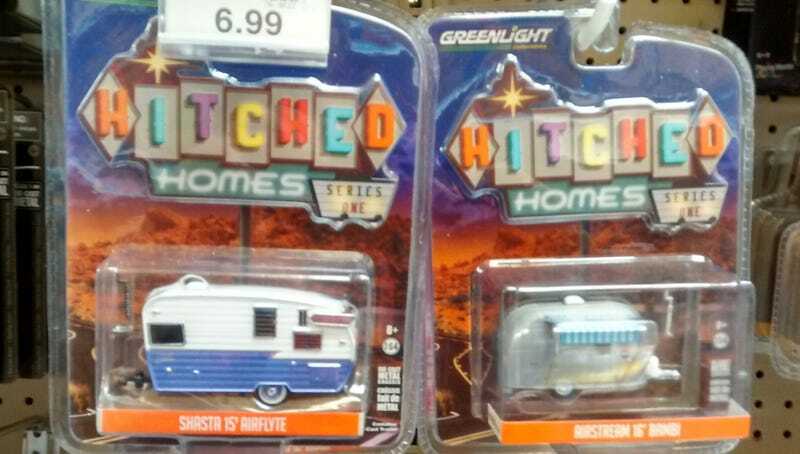 I found one of each. Now I have to find another pair to send to The Netherlands. You can bet I wasn’t about to leave these behind! Thanks for looking!